This unique and insightful book challenges our prevailing and often fallacious attitudes about schooling. In today’s volatile job market, ideas are more important than training, innovation is more important than credentials; traditional schooling may no longer be necessary or even useful. The ability to educate oneself—to learn how to learn—is crucial. 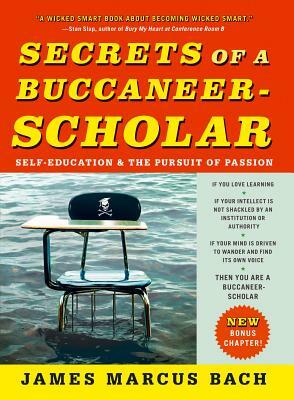 In Secrets of a Buccaneer-Scholar, James Bach demonstrates how to nurture one’s natural curiosities and passions through the whimsical learning process he calls “buccaneering”—demonstrating that those who understand this fundamental principle will come to dominate this new world. James Bach is an expert in the field of computer software testing who has taught critical thinking and software testing to rocket and nuclear scientists at such places as the Los Alamos and Lawrence Livermore National Laboratories, and the Jet Propulsion Laboratory. He lives in Eastsound, Washington with his wife and son.